The Nationals head all the way to Arizona today to kick off a 4-game set with the Diamondbacks. 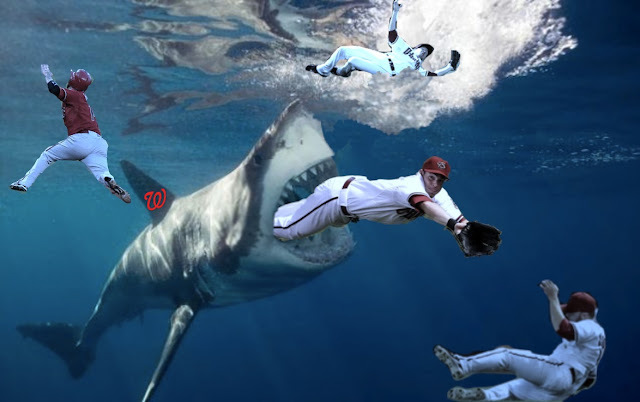 The Shark is hungry to continue this win streak (and hit streak) and snake is an Arizona delicacy. Is this in a desert watering hole?